Davinder Singh is a Polymath. He has many interests. And he loves writing about what he does. 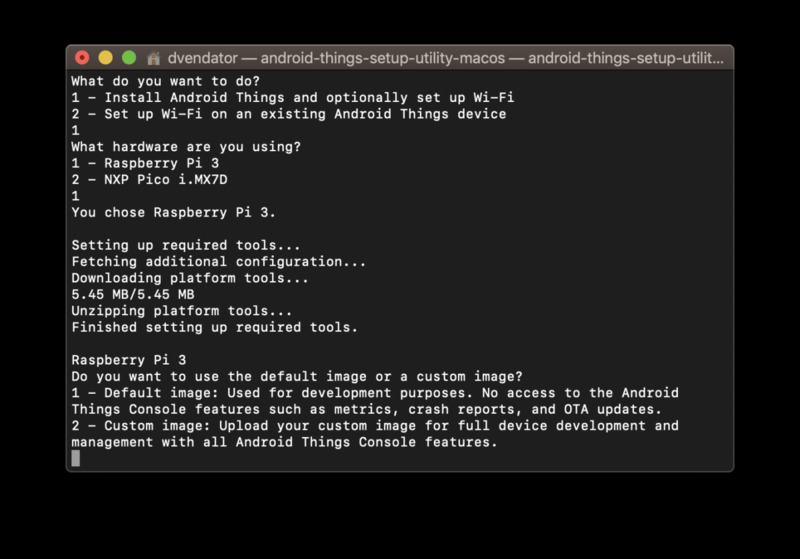 Android Things is an Operating system (OS) developed by Google for embedded devices such as low powered micro controllers. 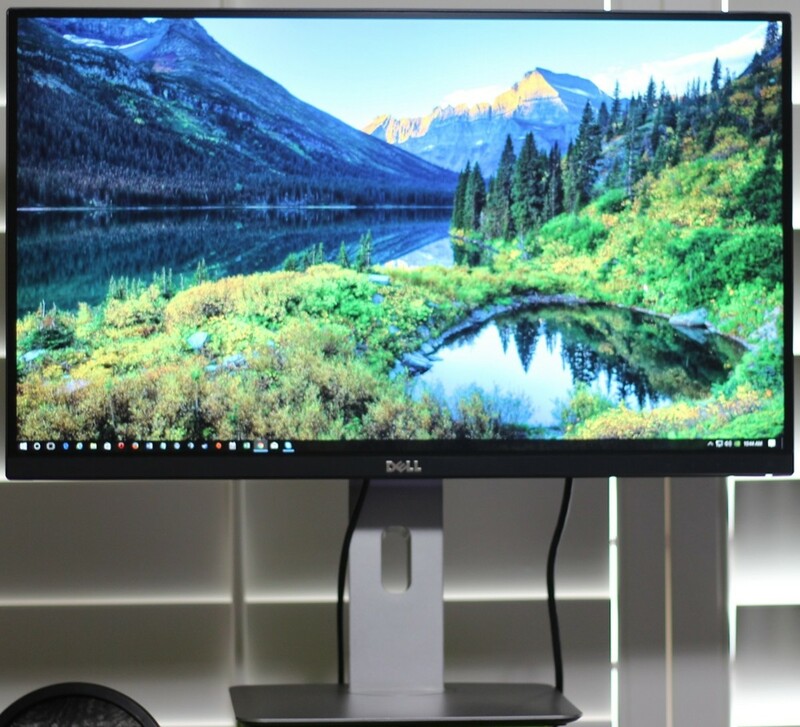 Operating system is a special piece of system software which manages the hardware and handles all the dirty work for you. So, that you can focus on more important things. Android Things unlike other embedded operating systems, is powered by Google's Android operating system which run on millions of devices. And hence comes with security, stability and API support from Google. 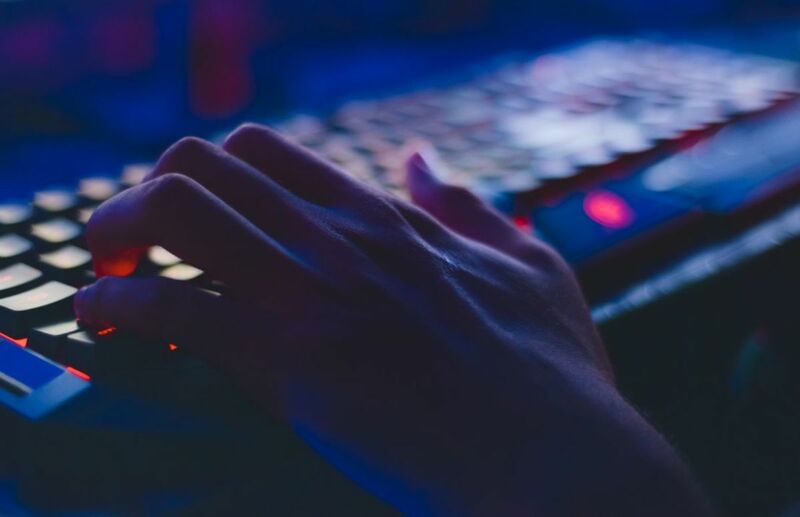 If you have never worked in field of IoT before but you have plenty of experience developing Android applications then you can get started right away. 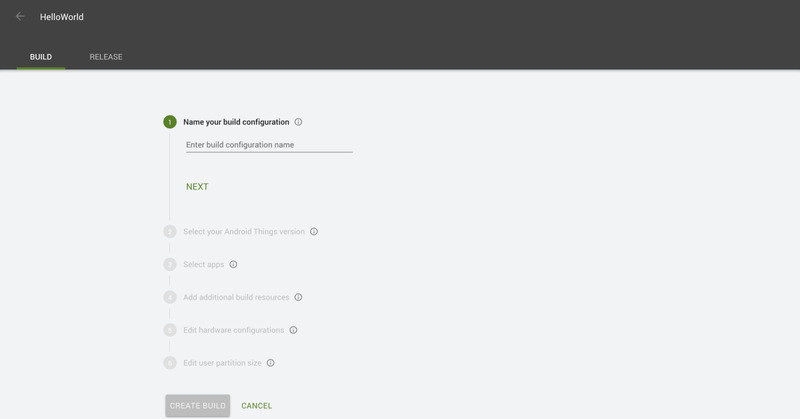 Android Things also comes with low level hardware API which gives you full control of your hardware like you used to have before. And lastly because it is fun and you can do lot of awesome things with it with very little effort. This kit includes all the required things for this tutorial. If you are new to IoT then I highly recommend buying this kit or compatible one. 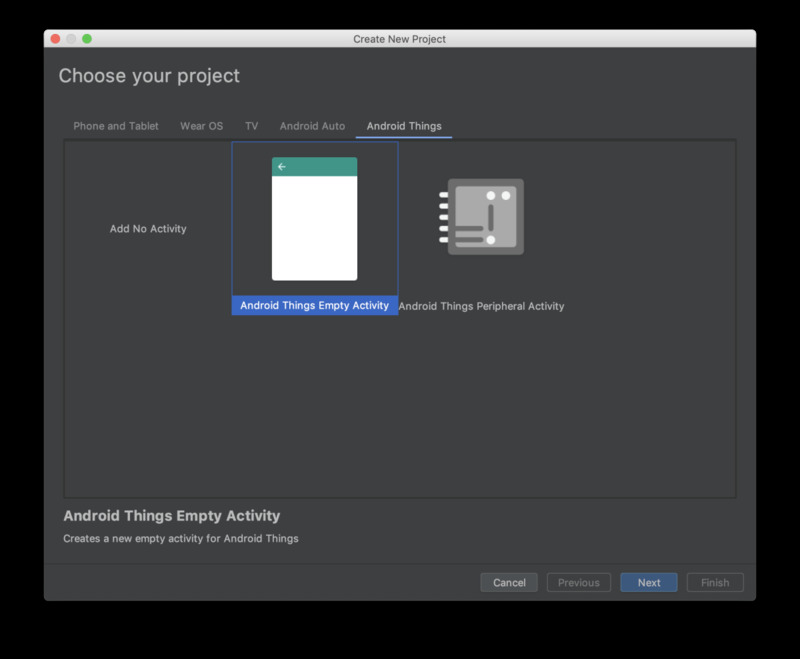 Android studio is official integrated development environment used for developing android applications. We will use this to write programs for android things and burn them to board (burning is metaphor for installing). Here you will find all the instructions and links required to setup Android Studio on your computer. 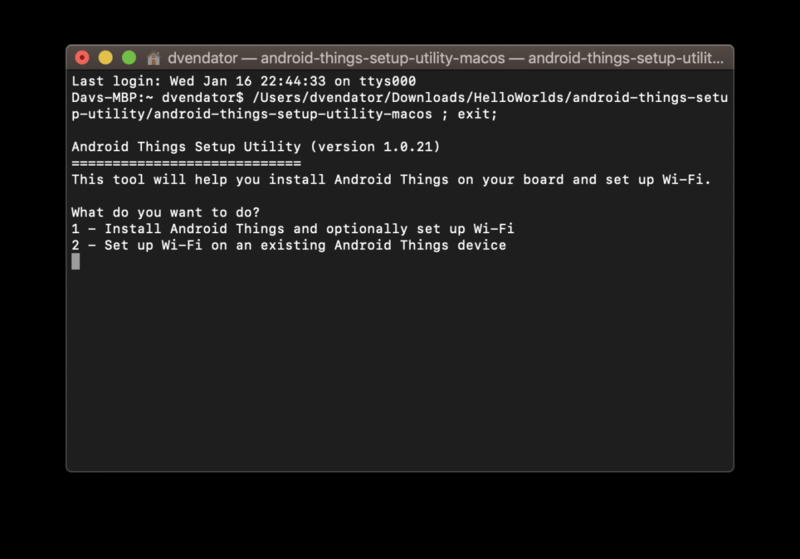 You have two options to install Android Things operating system. Either you can use prebuilt package provided by Google or you can create your custom package. In this article we will use custom image for our raspberry pi. Head to Google Developer console by clicking here. Sign in using your gmail credentials. 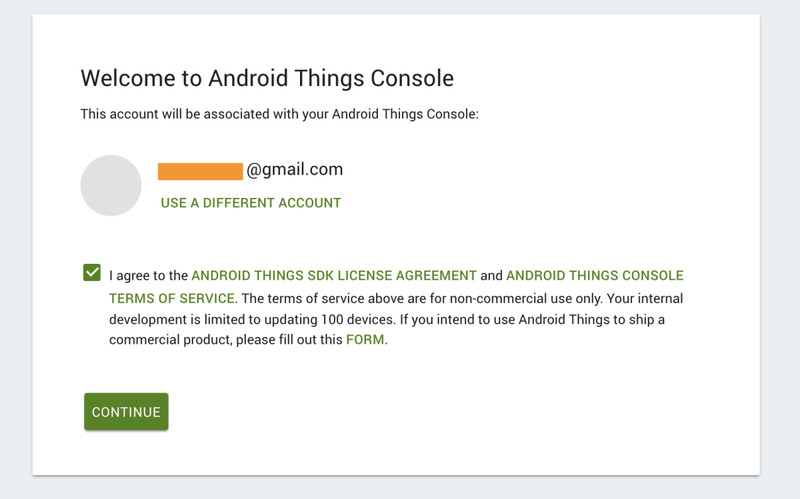 After clicking continue, you will be greeted to Android Things. Here you will have to create a new product. Product is like a project. For every project you can create a unique product having unique features to handle the job at hand. Click create and then give your product a unique name (I'll name my product Hello World) and in SOM select Raspberry Pi 3. Every product consists of several Models. Models helps unifying the whole process of maintaining and updating the product. Android Things has Over The Air (OTA) update systems hence you can push new features and improvements to all the devices on a single go. 1. Click on it(model). A new window will open. 2. Click the new button and then select Start from scratch. Now give name to your operating system (your operating system exciting). 3. Keep on clicking on next, leaving rest of the settings as it is till you reach partition section. Here you are presented with option to configure the partition of your final product. You get to choose what amount is to be left for application use. 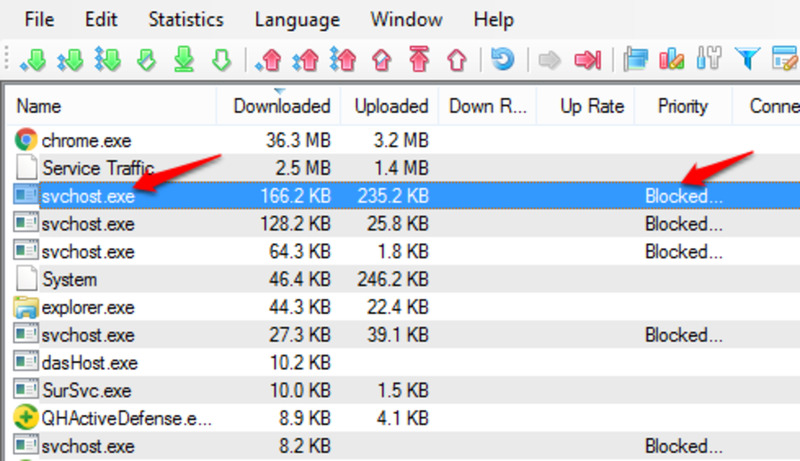 4096 MB (4 GB) is minimum amount of space that can be allocated. You can configure this by adding the amount your memory card has. For example if your memory card is of 8GB you will have to enter 8 x 1024 = 8192 and so on. Click on build the process should start immediately. 1. After the build process click on Download and select development for now. 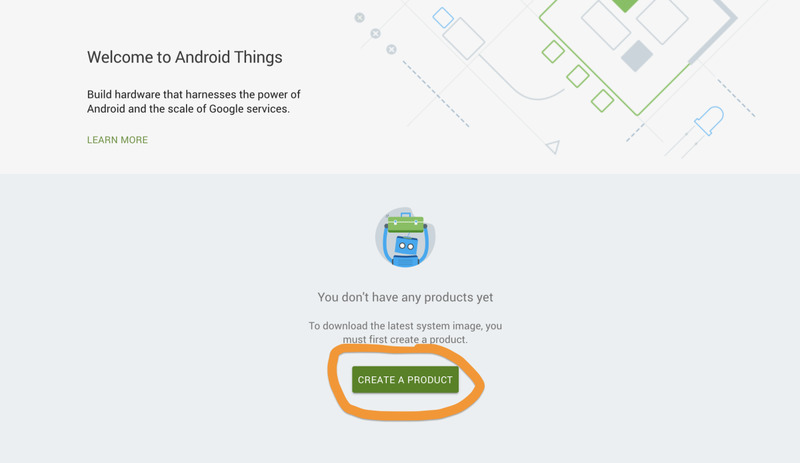 Wait for Google to build your operating system. Download should start shortly. While it is being downloaded head to Tools side menu and download operating system flashing tool aka Setup Utility. Android-Setup utility folder containing various scripts (one of them is for your OS). Raspberry Pi android things zip (mine is of 331 mega bytes). 3. 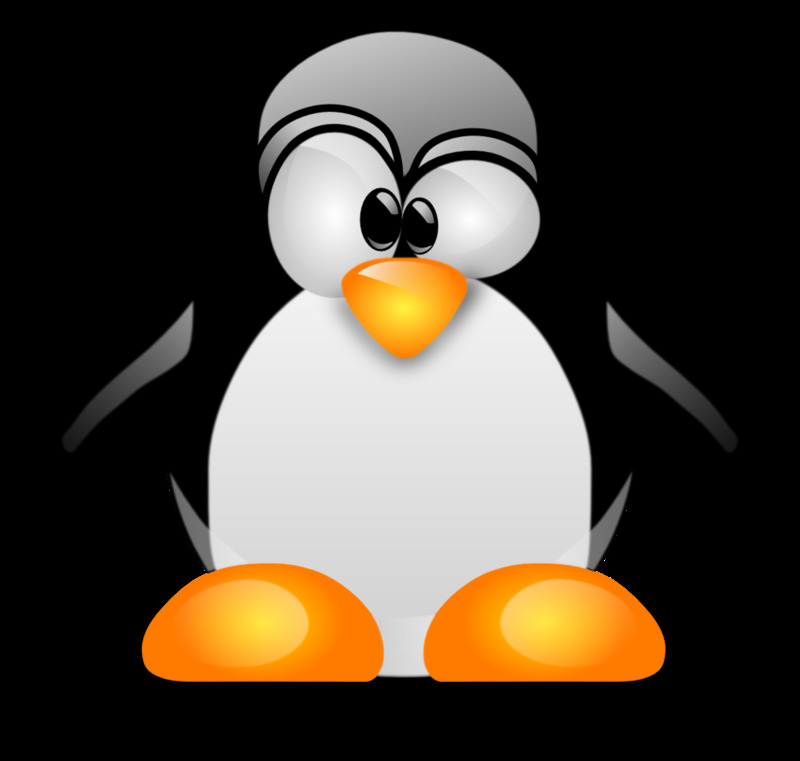 If you are running Linux or Mac os, open bash and run the script by typing path of the script as follows,“./android-things-setup-utility/android-things-setup-utility-linux” or in case you are running mac os, “./android-things-setup-utility/android-things-setup-utility-mac”. On windows just double click open windows executable file. 4. Enter 1 and hit enter or return key. 5. 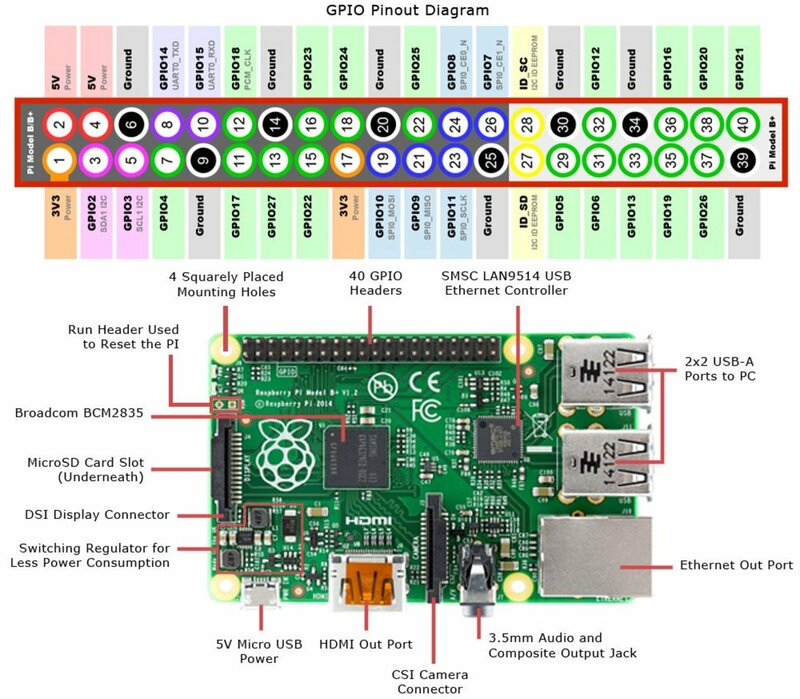 Input 1 to select raspberry pi for, “What hardware are you using?”. 6. Now it will ask for which image you want to install. Input 2 followed by path to zip file that you just build from console (containing your custom build). 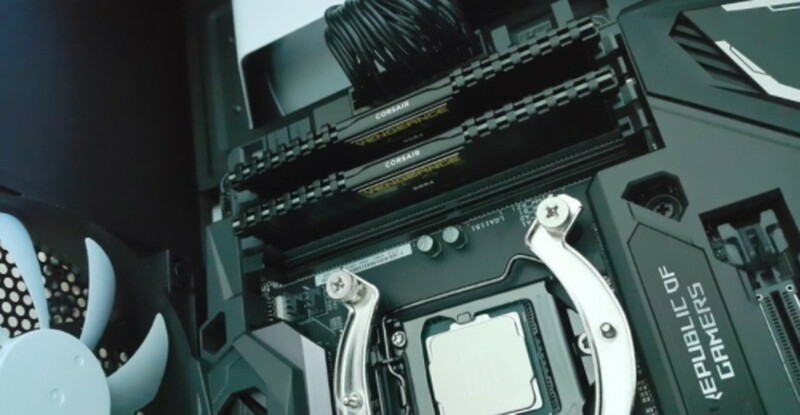 Now is the time to test the installation. To test the installation we will write a simple program in Android studio to blink LED connected to one of the port of Raspberry Pi. Disconnect raspberry pi from your PC. Connect the short leg of the LED (the negative leg, called the cathode) to the GND (Pin 20). Connect the long leg of the LED (the positive leg, called the anode) to the GPIO pin (Pin 18). After you are done with connections. Connect raspberry pi with your PC again. And run Android Studio. Give name to the project, location and a package name (com.helloworld.iot). 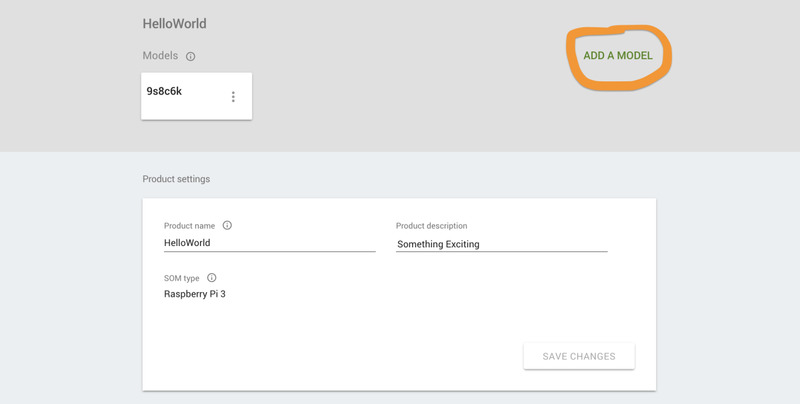 Now in choose your project click on Android Things and then select Android Things Empty Activity. 5. Give name to the activity. and check Launch activity automatically on boot. 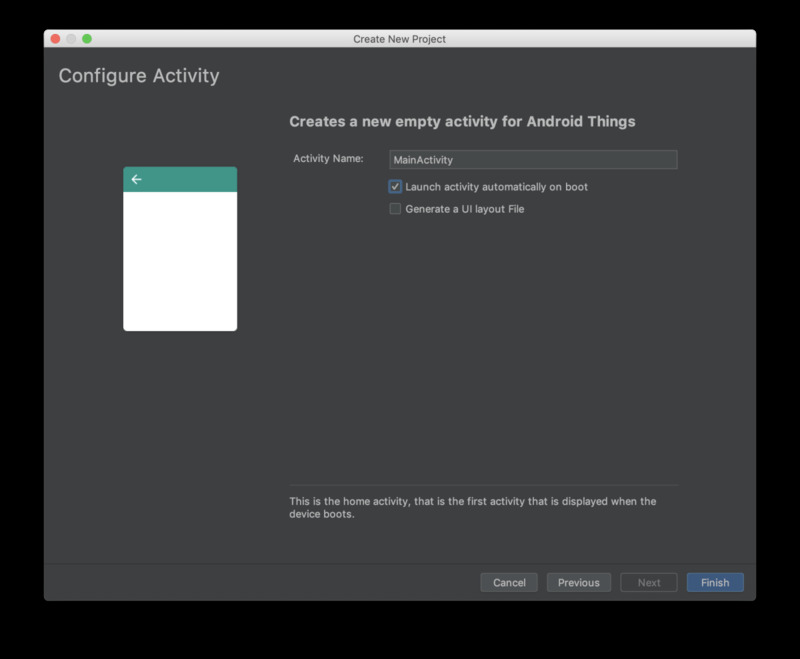 Click next and wait for android studio to setup things for you. 6. In the editor window (MainActivity.java), Paste the following code. 1. Make sure raspberry pi is connected before proceeding. 2. Click on green arrow on the top and select your device in the run window. Note: If you ran into error or device doesn't show up then go to following link or comment below with screenshot. The LED should start blinking the moment code is uploaded. If it didn't work or you had hard time understanding the article comment below, I'll be happy to help you, Well, that's all for this one. Hope you liked it. Thank you for reading. Android is Open Source Project, Even if Google don't, The user is still free to Port security patches to the Raspberry Pi.